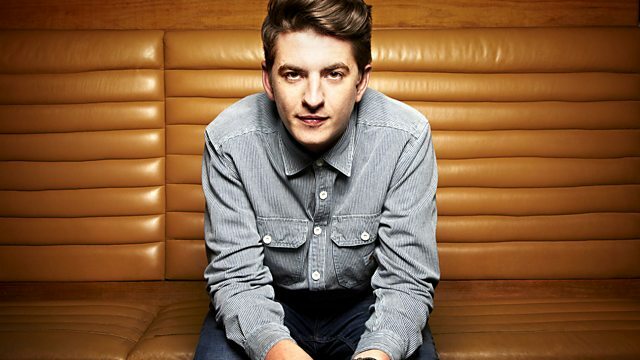 BBC Radio 1 - Skream, Future Stars Mix Special! Skream and Benga have a Future Stars Mix Special, featuring four DJs they are hyped about for 2013 - DubRocca, French Fries, LAXX and Northern Lights! First up is DubRocca from High Wycombe - the boys have been rinsing his tracks Never Let Go and Back To The Old Skool. Next they've asked French Fries to supply a mix for the 130 @ 11:30. He's previously released on dirtybird and Clek Clek Boom and, as his name suggests, he's from France! Then it's on to LAXX, who hails from Oxford and has worked with Newham Generals and will be releasing on Dizzee's Dirtee Skank label. Last, but by no means least, DJ Steppa & Kitcha from Yorkshire, aka Northern Lights. They're well known for their D'n'B and have got new music coming out on True Tiger's label Stripes. Two hours of the very best beats, bass and banter from Skream & Benga (and some of their pals)!